For over 30 years, Jackson Rancheria Resort and Casino has been offering restaurants, casinos, entertainment, and lodging in the Jackson and Sacramento California area. If you’re planning a trip to The Jackson Rancheria Casino Resort, let Via Trailways help you get there! We want your trip to be as stress-free as possible so you can focus on having a fun-filled time. 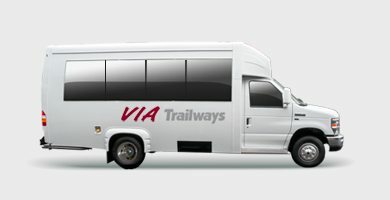 When travelling with Via you’ll be able to relax in one of our comfortable, secure charter buses after a long day of gambling and dining. Take your pick of dozens of slot machines and eight tables in the resort’s High Limit Room. Grab a bite at Margaret’s Cafe & Bakery, open 24 hours. Enjoy an outside concert during the Summer. The outdoor venue is equipped with an outdoor stage and can seat 1,800 people.